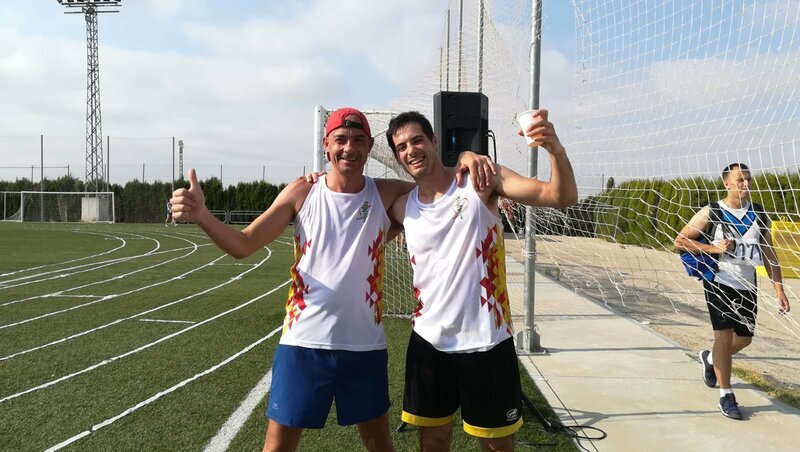 New Acropolis Zaragoza had the opportunity to participate in the first International Volunteer Olympics held in August in Chinchilla de Montearagón. It was a unique and unforgettable experience. 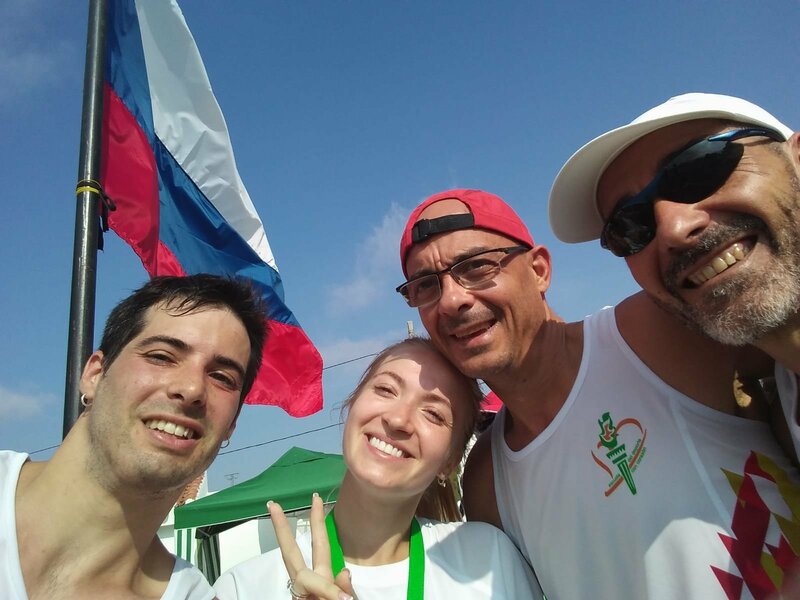 Athletes from several countries experienced the Olympic spirit for several days with a constant example of solidarity, effort, collaboration and fraternity.